AMD Athlon systems bear the brunt of the bugs, but other Windows machines get bit, too. There are a few possible fixes, none sure-fire. Microsoft’s hasty Meltdown/Spectre patches, released late on Jan. 4, have started baring their fangs. Complaints about Win10 Fall Creators Update cumulative update KB 4056892 and Win7 Monthly Rollup KB 4056894 resulting in blue screens — particularly on AMD Athlon, Sempron, Opteron and Turion processors — started appearing shortly after the patches were released. 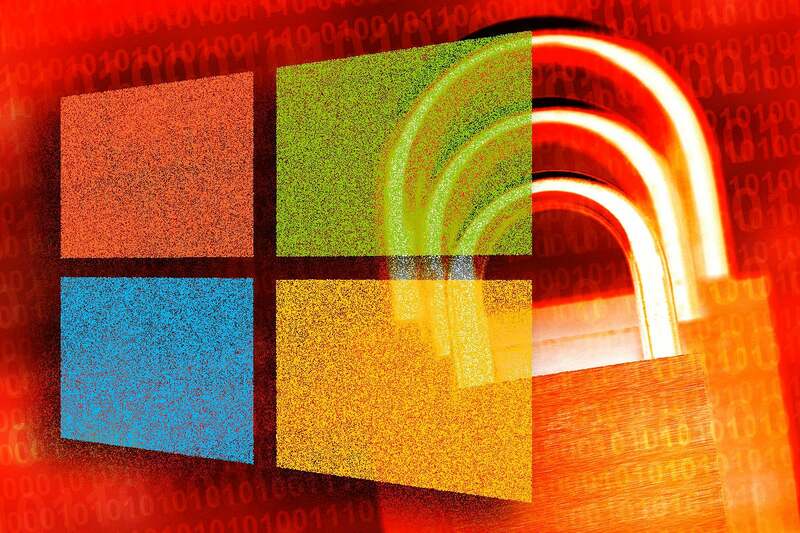 With no notice or warning, Microsoft moved the Win7 patch, KB 4056894, from version 1 to version 2 on Jan. 5. As of early Monday morning, Jan. 8, version 2 is the only version available on the Microsoft Update Catalog. The Win10 1709 patch, KB 4056892, is still at version 1. According to @abbodi86 on AskWoody, the jump from version 1 to version 2 was a metadata change — generally, a change in the way the patch is installed. The KB 4056894 patch itself didn't change. Microsoft hasn’t said anything. I now see blue screen complaints on the AskWoody Lounge, the Microsoft Answers forum, Microsoft’s TechNet forum, on Reddit, on MyDigitalLife, on OverclockersUK, and in many non-English forums. Many of the reports don’t include details about the processor type or Windows version, but it’s clear that AMD processors — which aren’t even affected by the Meltdown vulnerability — are getting hurt the worst. That said, there are sporadic reports of other kinds of processors taking it in the shorts. Oddly, all of the Win7 blue screen reports I've seen are associated with the 2018-01 Monthly Rollup. The manual-download Security Only update hasn't had as many problems. Or, at least, as many reported problems. For Win7, boot to a recovery CD (if you have one) and roll back to the last Restore Point (if you have one). Failing that, on Win7, try the dism approach posted by zip369 on Reddit. For Win10, reset your PC and save personal data. That said, there’s at least one frustrated admin on Reddit who’s tried everything and can’t seem to get any of the suggestions to work. If you get your machine back and working, make sure you follow the general steps for blocking updates until Microsoft cleans up its mess. (Win10 Pro 1703 or 1709 customers have an easier job.) In Win7 or 8.1, simply turn off Automatic Update. What I find most distressing: All of this angst is for nothing. Yes, you need to install the Meltdown/Spectre fixes at some point, but as of this moment there are no known exploits in the wild. None. No matter what the gurus on TV or in the mainstream media say, there’s no reason to get these patches installed before Microsoft works out the bugs. None. Chalk this up as yet another example of why you need to wait a while after Windows patches get pushed out the automatic update chute. In spite of the scare tactics. We’ll keep you up to date on the latest repair techniques on the AskWoody Lounge.